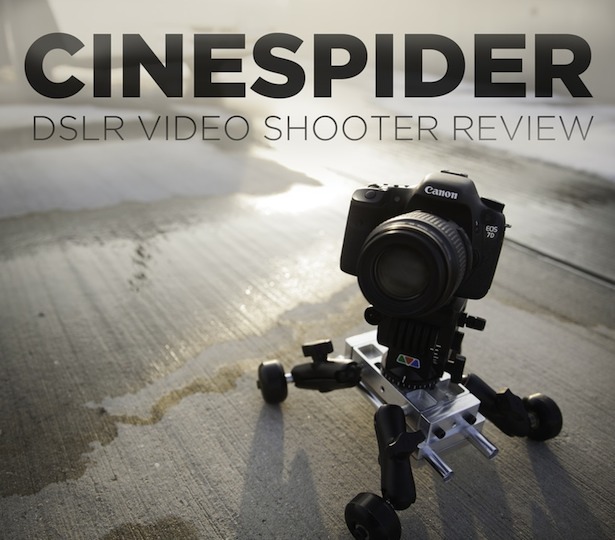 Over the past several months I’ve had the CineSpider in for review and have really enjoyed working with it. 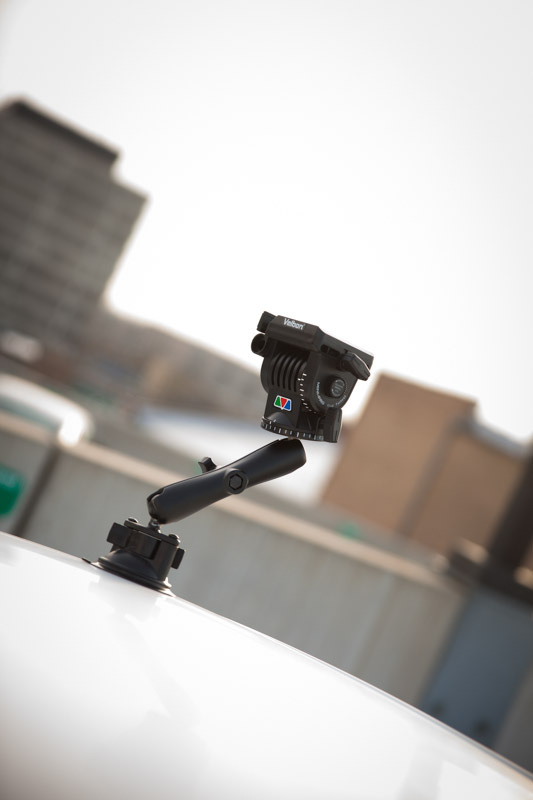 The CineSpider is a versatile camera mount system. It can be used as a car mount, or a dolly. 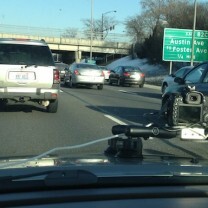 I have to admit, I picked the worst time of the year to review a car mount… Winter time in Chicago. But I’ve made the best of it and I will continue to share CineSpider updates and videos with you as the Midwest starts to warm up. 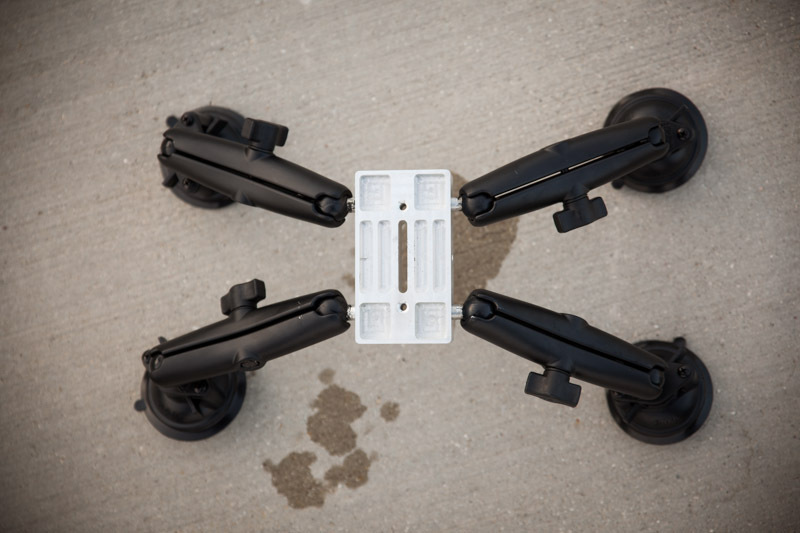 The CineSpider is composed of 3 main parts: The Base, arms, socket accessories (wheels, suction cups etc). If you get the master kit you get all the above as well as a rod accessory that will allow you to use rods with the CineSpider. You can get just the camera dolly kit for $219. 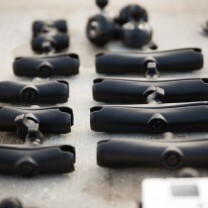 Car mount kits start at $419. The suction cups are fantastic on the CineSpider. I could shake with with the rig and it wouldn’t budge. 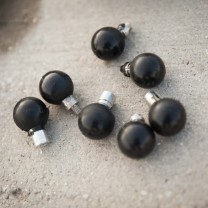 What is also great about this is you can really attach anything to your car now… Don’t have sticks with you? 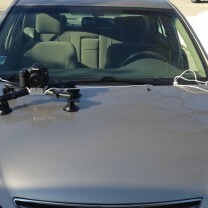 Throw a head on your car, or an LED light, or a microphone, flag, BTS camera you get the idea. 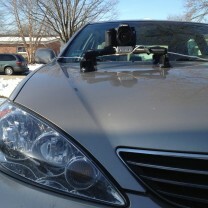 While the car mount is the CineSpider’s hottest feature, there is another great use for this piece of gear. 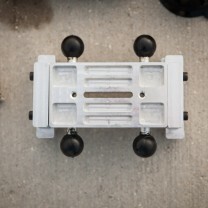 Like its older brother the CineMover, the CineSpider is also a dolly. The biggest difference is that you can customize the position of the wheels to create arced shots and circular camera moves. The wheels on the CineSpider are incredibly smooth. So the smoothness of your shot is dependent on your surface. What is also great with this kit, is how accessory ready it is. 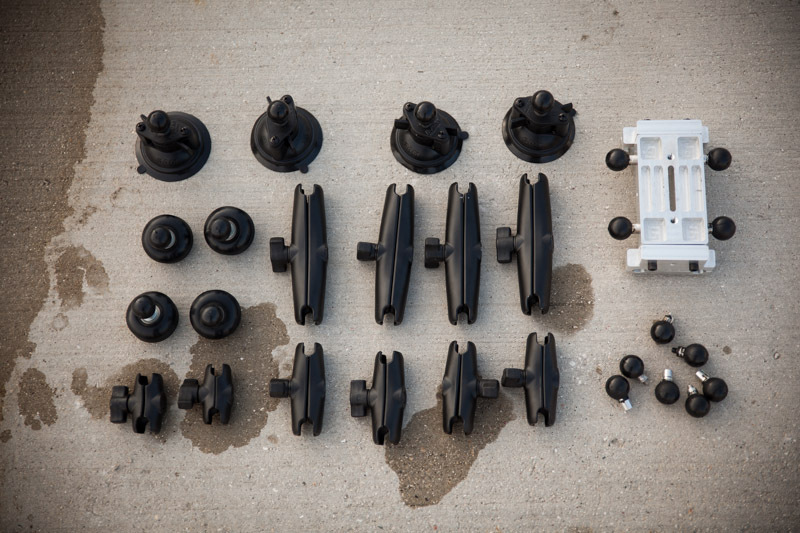 There are so many ways to customize your dolly rig. Monitors and LED panels can be attached to the arms or any of the extra 1/4 20″ mounting points on the base. All in all you can’t go wrong with this rig. 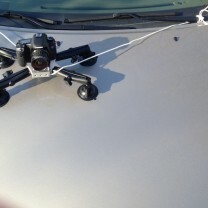 Its a car mount and a dolly in one. 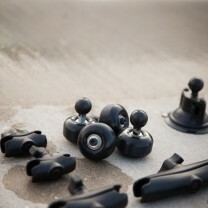 If you have a tiny camera you can even use just one suction cup and skip the CineSpider base altogether. Heck, you don’t even have to use this with cameras! 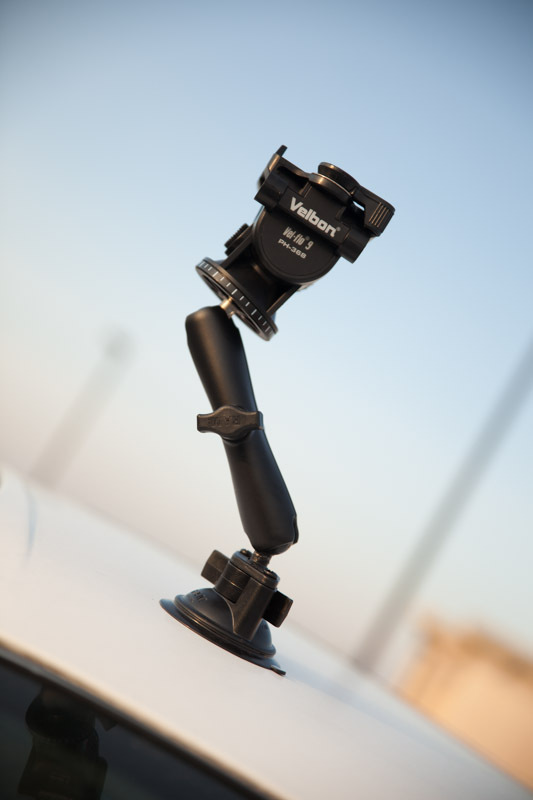 Anything with a 1/4 20″ mount can be attached to your car. I really hope you check out the CineSpider. Its such a great tool. Not to mention you would be supporting a great guy and gear manufacturer J.G. Pasterjak who is working on making some sweet stuff for us shooters! J.G. seems like an awesome guy, and he’s done great things for shooters. I love the product, but not the price. I’m sure you can find a pico flex dolly for $100 and some sort of car mount that measures up to the cinespider and still come out under the price of the cinespider. I’ll pass, but I hope you put that thing to work. 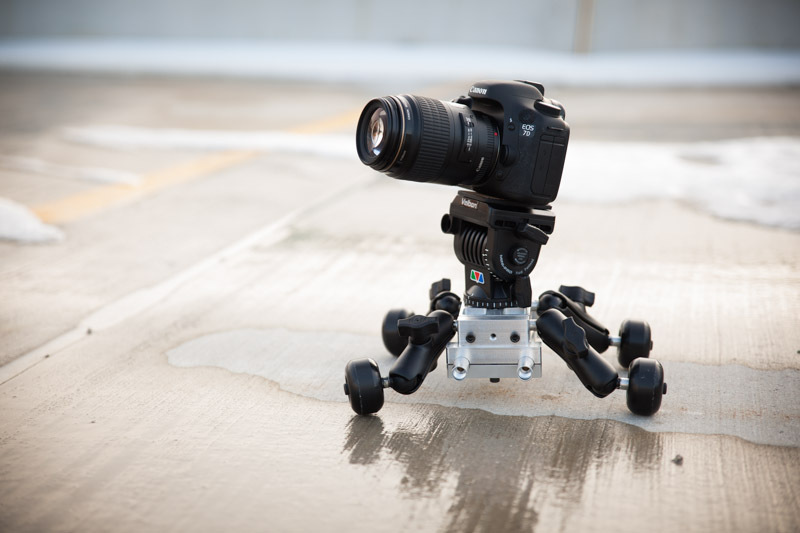 CineSpider is not only a dolly, it’s an extremely versatile almost all-purpose accessory to mount a camera and make it move (if you want it to move). Pico dolly and car mounts do only one job. They can’t simply do what CineSpider does. Some configurations allows you even to use it as support rig.